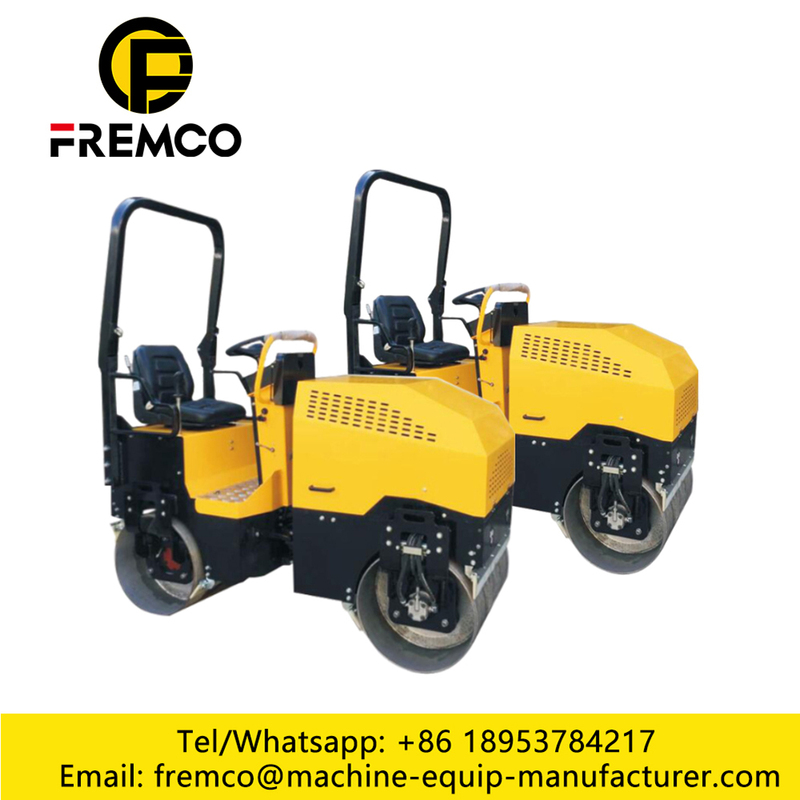 FREMCO is a manufacturer of construction machinery, mainly produce road roller, Truck Crane , Crawler Excavator, Wheel Loader , Forklift , Backhoe Loader and spare part. 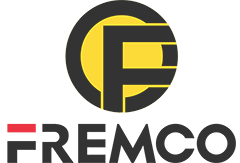 OEM is accepted, welcome to visit our factory ! 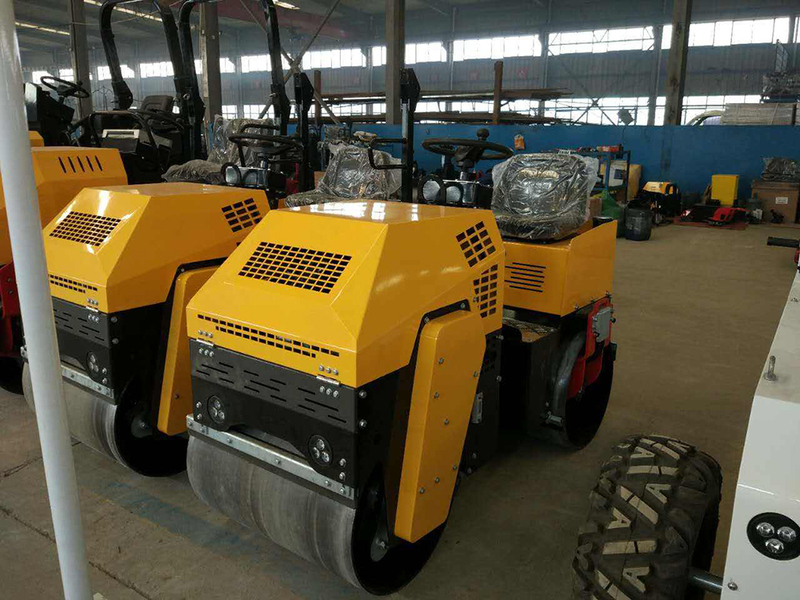 1.5 ton Small Road Roller soil compactor vibratory road roller, both the front and rear wheels have hydraulic drive motors which has strong gradeability and high compacting efficiency. 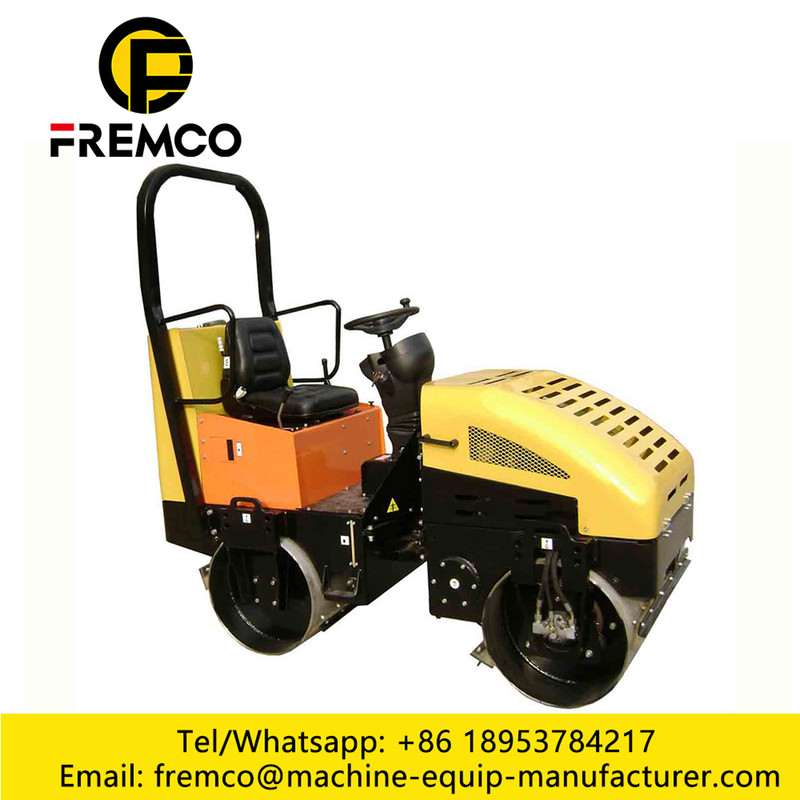 It is hydraulic vibration roller, the single drum (front drum) vibration, rear drum compaction. Adopt Honda GX630 gasoline engine or Perkins water cooling diesel engine, which has high quality and good performance. 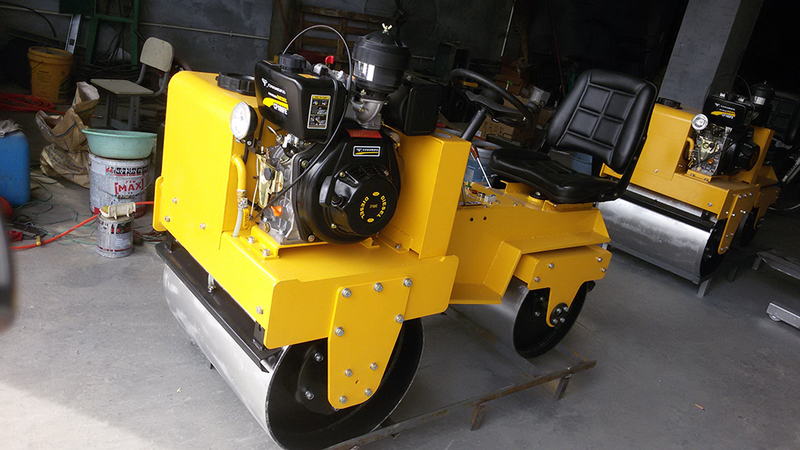 Looking for ideal 1.5 Ton Road Roller Manufacturer & supplier ? We have a wide selection at great prices to help you get creative. 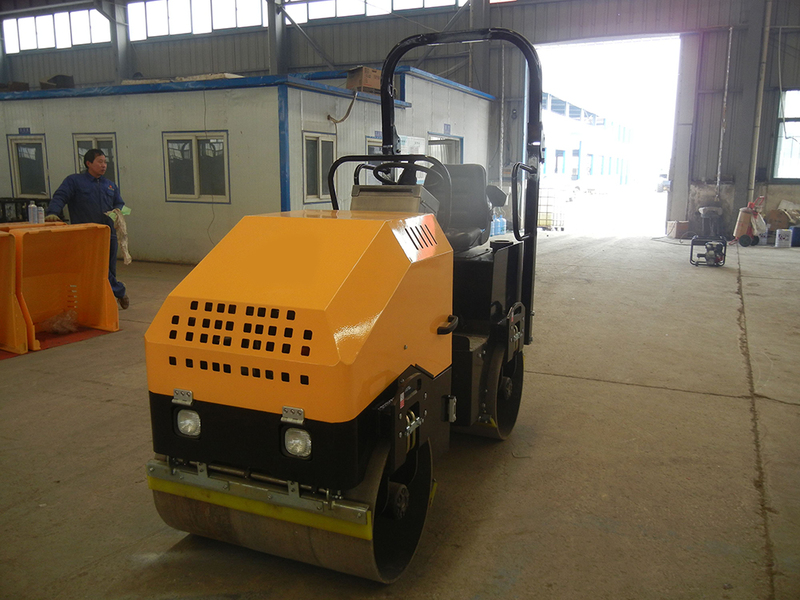 All the 1.5 Ton Vibratory Road Roller are quality guaranteed. 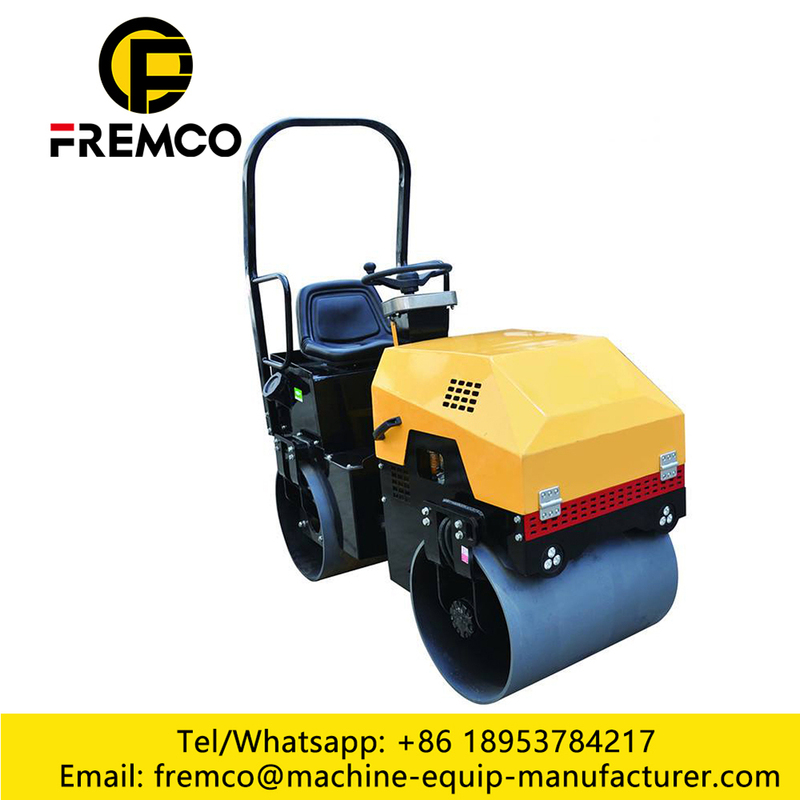 We are China Origin Factory of Road Roller Advantages. If you have any question, please feel free to contact us.